Hampton Court House is a hidden gem set in seven acres of magical 18th Century gardens, surrounded on all sides by parkland, offering total exclusivity and privacy. Hampton Court House is a hidden gem which is located in seven acres of magical 18th Century gardens. 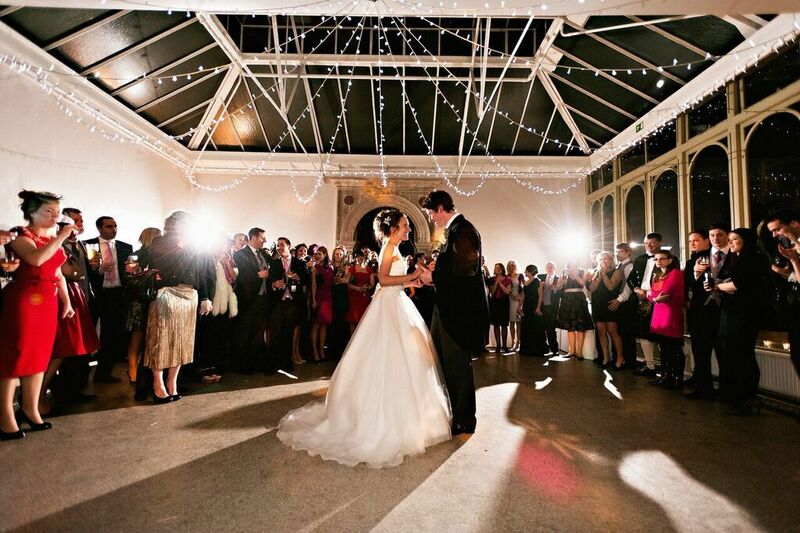 With the venue being surrounded by parkland, it offers nothing but exclusivity and privacy. Hampton Court House was originally designed by Thomas Wright – a renowned architect at a period of time, who was also responsible for a number of other very special period features – these include the beloved heart shaped lake and the exquisitely decorated shell grotto. The shell grotto, despite its winter sounding name, is served as a summerhouse which was the venue of many moonlit parties. Today the grotto is a rare blend of two upper class obsessions of the time – these being the Rococo garden design and the shell collecting. After the death of the Earl in 1771, Anna-Maria left Hampton Court House. Since her departure, the house has been the home to a number of owners, including the 4th Earl of Sandwich. The 4th Earl was better remembered as a compulsive gambler and the inventor of the sandwich – he would save having to leave the card table to take a meal, by calling for a piece of beef to be brought to him, between two slices of bread. 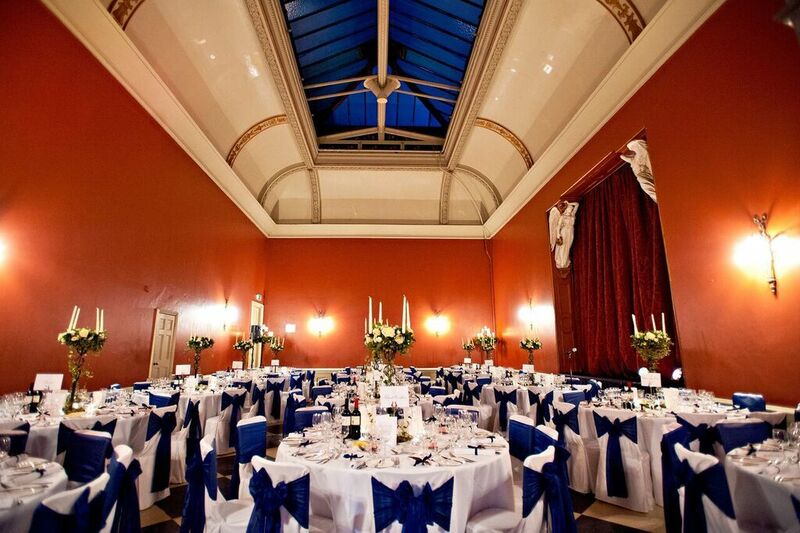 Hampton Court House is the perfect setting for a wide range of events, including civil ceremonies, lunches, dinners and drinks receptions. In addition to this, the house also has a beautiful conservatory which leads onto a stunning terrace and extensive grounds. 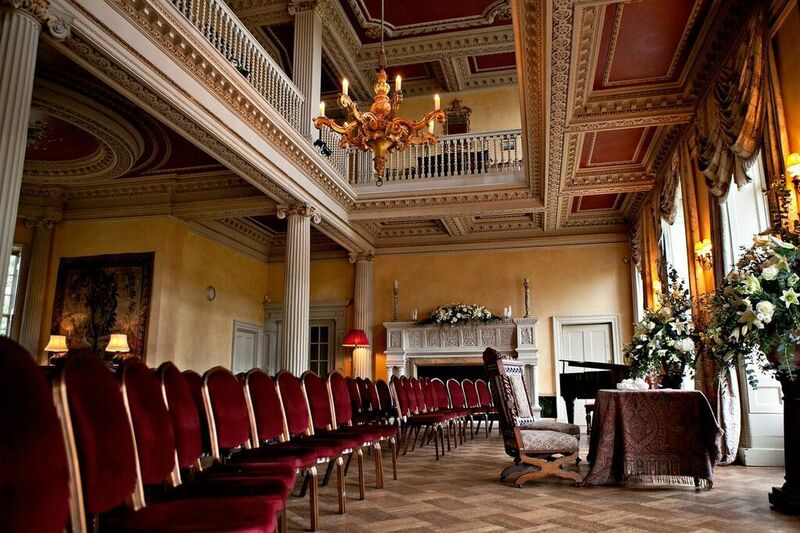 Located within the gardens is a heart shaped lake and a shell grotto which can be hired for those looking for an intimate setting for their special occasion. 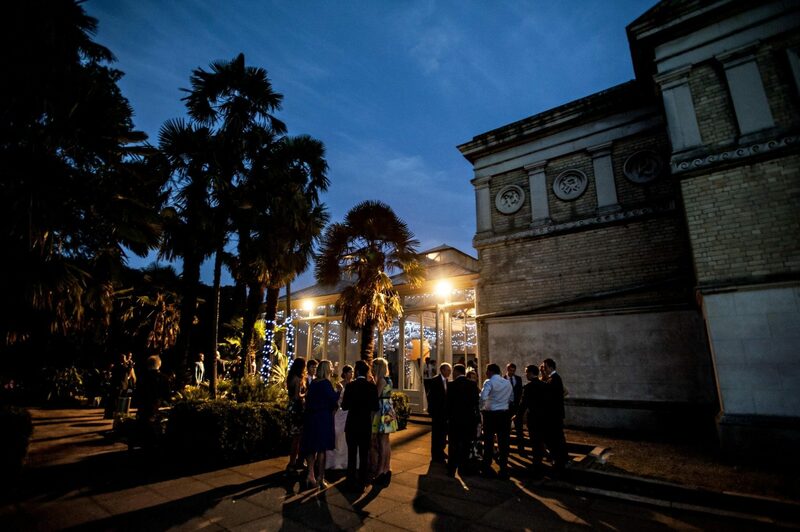 At Hampton Court House, there is a marquee which can accommodate for up to 400 guests – perfect for those summer events. Hampton Court House is within easy reach from the centre of London whatever transport you wish you take, from car, trains, helicopter or boat!